Celtic Sisters Candles & Candies New Baltimore offers Michigan made crafts and gifts! 60+ local artists display their crafts and many changing gift ideas for you or your friends! 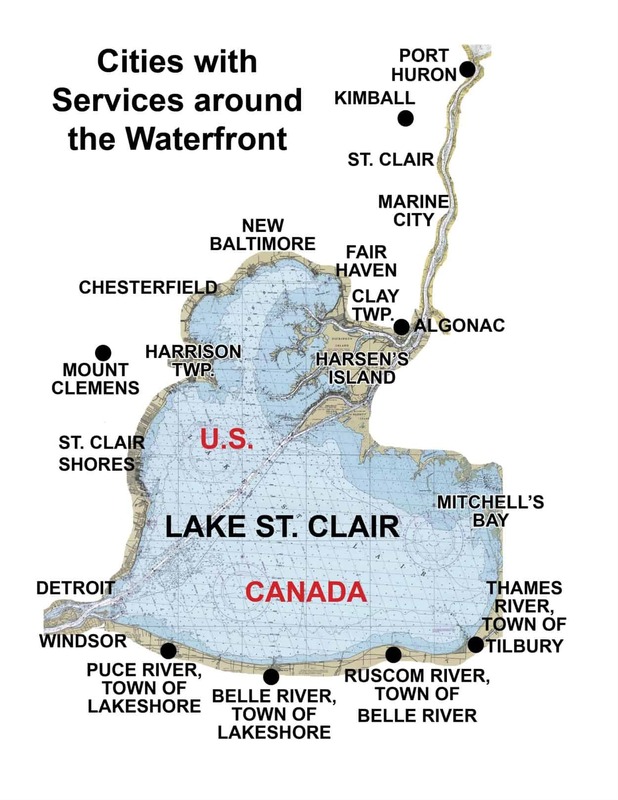 Just a block walk from the new FREE city docks downtown New Baltimore on Lake St. Clair's Anchor Bay. The Celtic Sisters is a perfect destination for Michigan made products and gifts! We proudly represent over 60 local artists and carry dozens of other Michigan products - American Spoon, Cherry Republic & Lakeshore Candles just to name a few. In conjunction with our name and heritage we also have imported Irish perfume and loads of Celtic items.